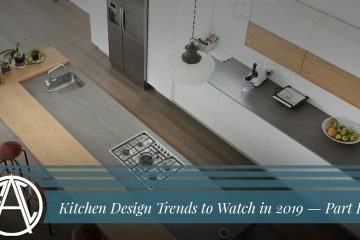 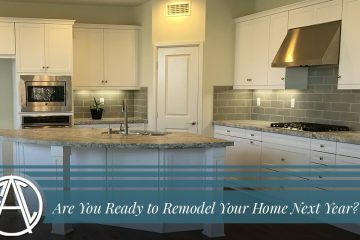 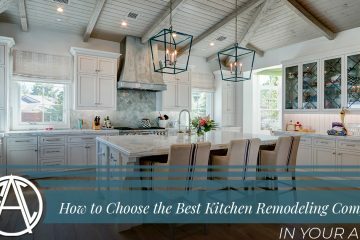 If you’re taking on a kitchen remodel for your Newburgh home, you may feeling slightly overwhelmed with the amount of choices you’ll be making. 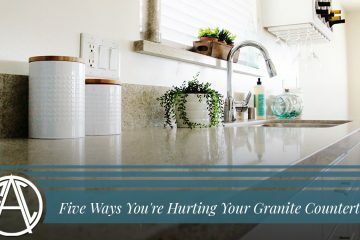 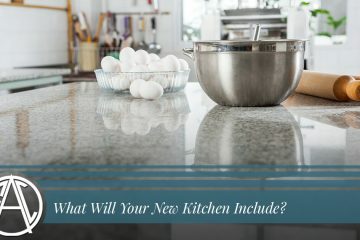 Which kind of countertops will best fit your lifestyle? 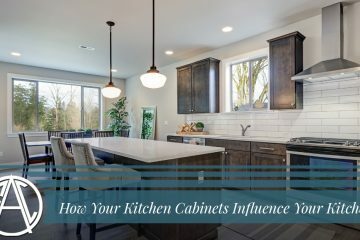 Can you install custom cabinets without going over your budget? 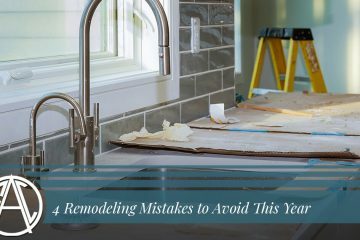 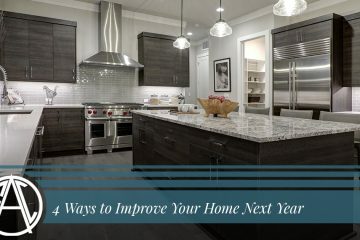 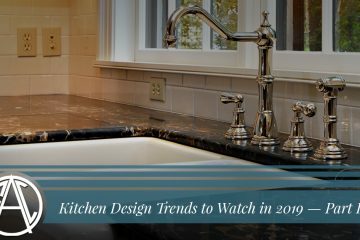 We know that kitchen renovations require a lot of information, and our blog regularly features articles that can help you become inspired and educated before you begin your kitchen remodel. 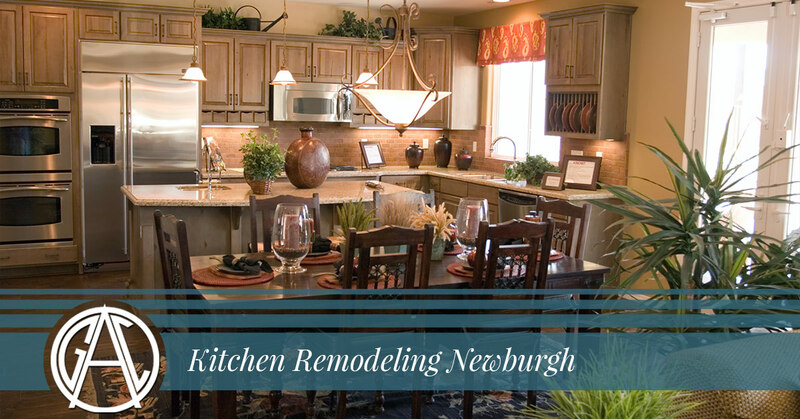 If you aren’t able to find the information you’re looking for in our blogs, stop by our showroom in Newburgh or request more information using our online contact form!